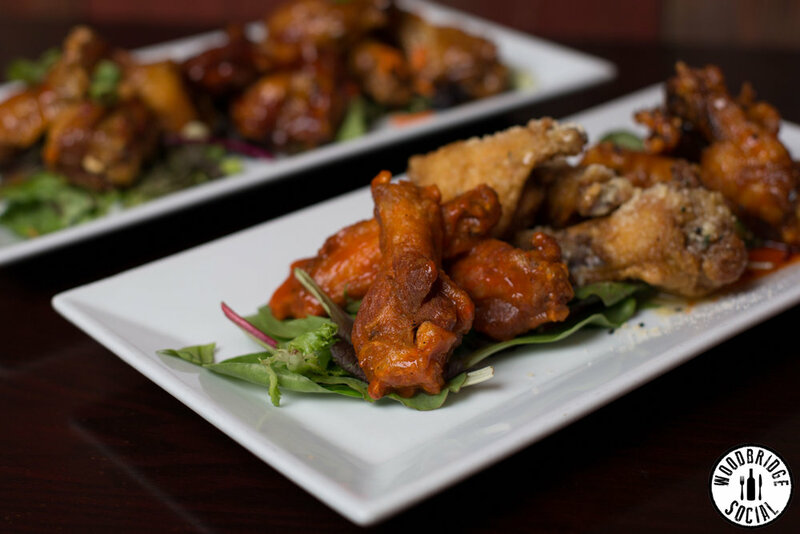 Woodbridge Social is the spot for small, medium or large sized parties. Brunch is always a good idea. Come down and see what's got everyone buzzing about Woodbridge Social's brunch. 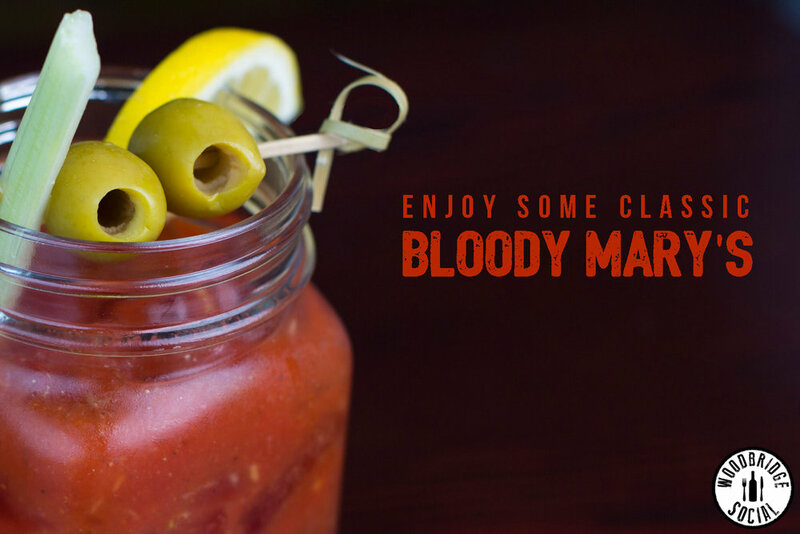 To start - we offer $2 flutes and $4 glasses of Mimosas, Bloody Mary's and Bellinis! 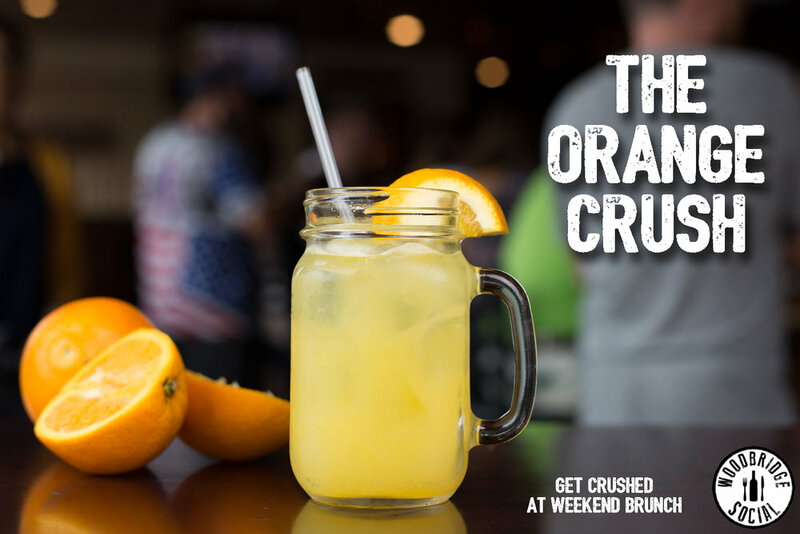 If you're not into that, you can sip on our Orange Crush, a Thimble Island Stout or take a Pancake Breakfast shot. 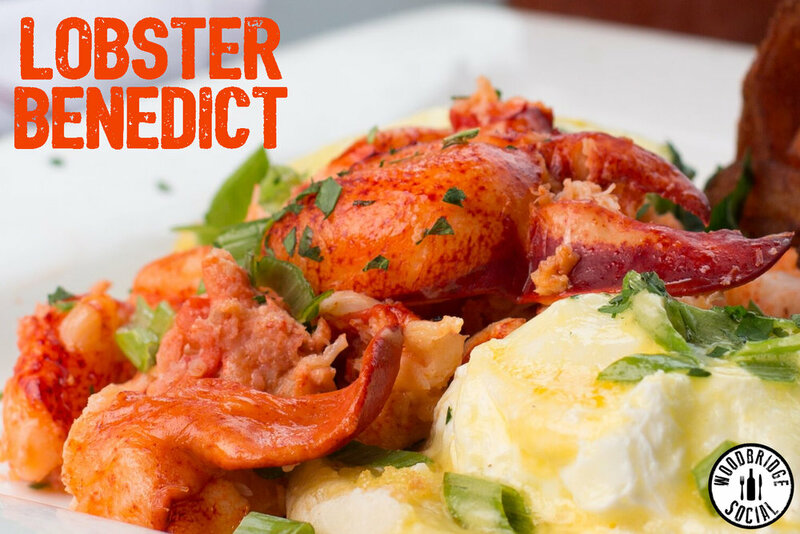 Oh yeah - our menu is loaded with extravagant breakfast items like Lobster Benedict, Caribbean pancakes, breakfast burritos, omelettes, waffles and stuffed french toast. PLEASE NOTE: There will be a 1.5 hour time limit per table during busy brunch hours. 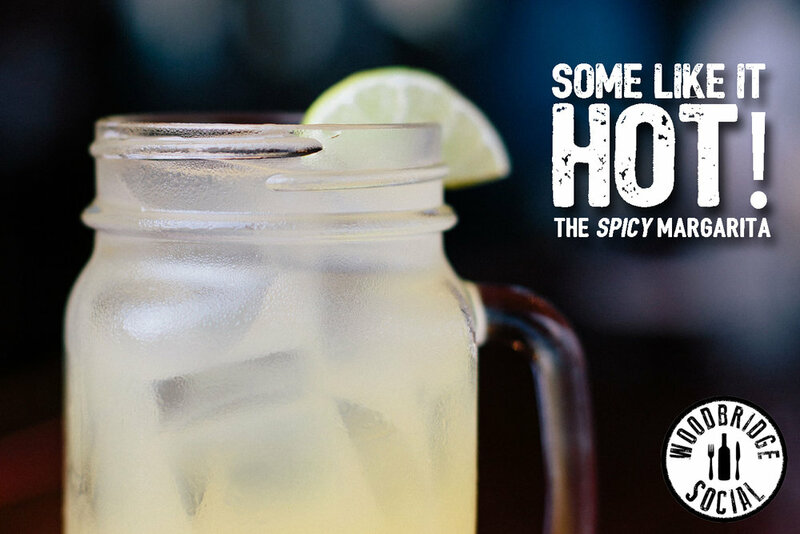 Stop by and enjoy happy hour, every weekday from 3:30 - 6:30. Come try our house made beef jerky! - and crazy good drink specials like half priced drinks (excluding top shelf) and a $5 cocktail menu. Like beer? Choose from our 12 beers on tap, 6 main line and 6 rotating, or the huge selection of crafts, domestics and imports, not to mention we are literally neighbors with New England Brewing Co. and keep a nice selection of their beers on tap. Our drink menu is constantly evolving, so come in and ask what's new. Check out what's happening below or link to our Facebook or Instagram pages to see our ever changing specials. 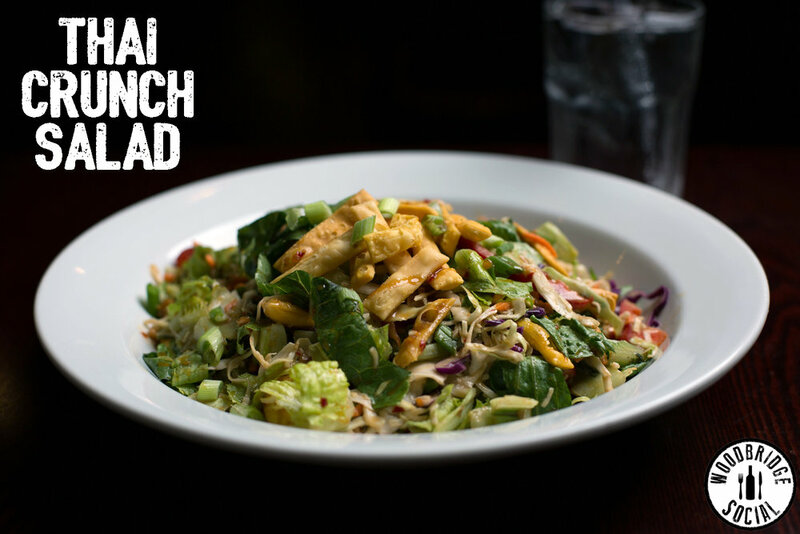 To see our weekly food specials, scroll down to the MENUS section below or click here. Amazing food, cozy venue, craft beers and cocktails. Can it get any better?! Looks like I've found a winner! So glad I stopped in, it was love at first taste. We loved the atmosphere inside and the rustic look with the fireplace. We will be back! Review in a few words: Undoubtedly one of the best brunch spots in the area. Great food. Bottomless booze. After crazy work weeks I come here. Family friendly, awesome staff, good food & awesome happy hour. I've never written a review for a restaurant, but this place is worth it. Ate here 2 weekends in a row now. 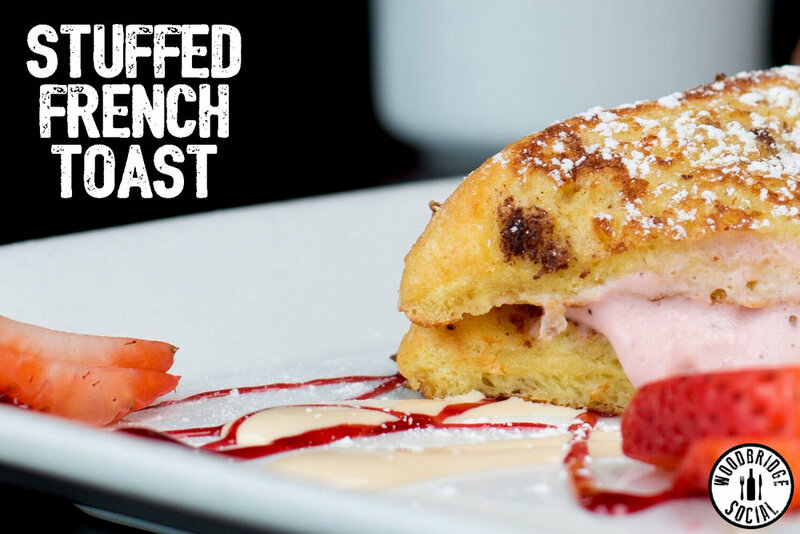 Available on Saturday and Sundays, our brunch menu is jam packed with deliciousness and can be paired with drinks. Come experience the Woodbridge Social brunch for yourself. Thank you for reaching out to us! Someone will be with you shortly.